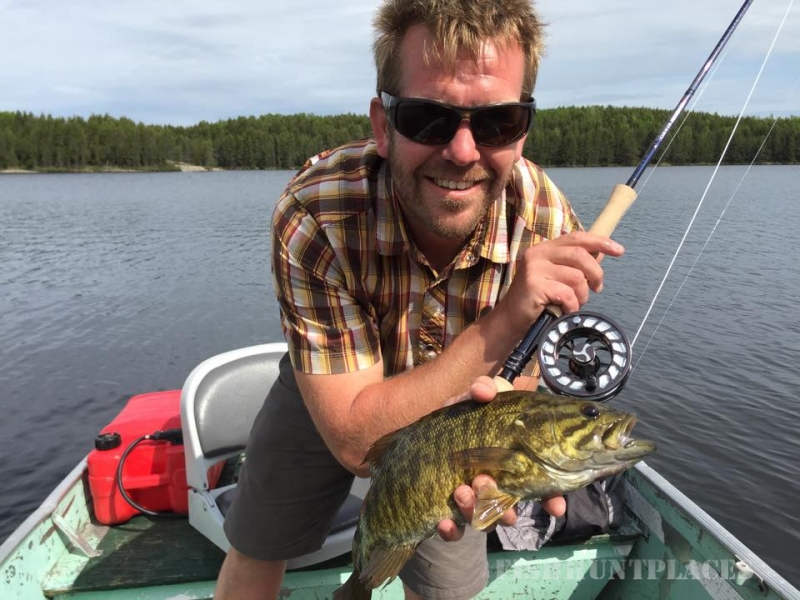 Ontario’s rugged Canadian Shield is legendary for its clear, cold waters, stunning rock formations and wide variety of high quality fishing opportunities. 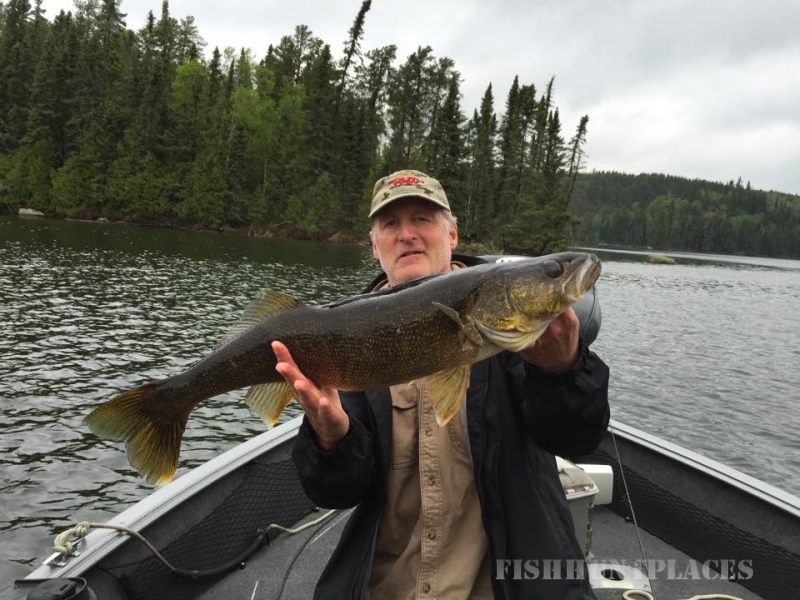 Part of this legend is Hawk Lake Lodge, one of Ontario’s premier fishing lodges. Carefully designed as a private retreat for twenty-four guests, Hawk Lake Lodge offers not only the wilderness and solitude you hope for but a quality angling experience topped by what many other destinations overlook… the finest in accommodations, personal service and dining as well as access to some of the best, unspoiled, light tackle sport fishing lakes in Canada. 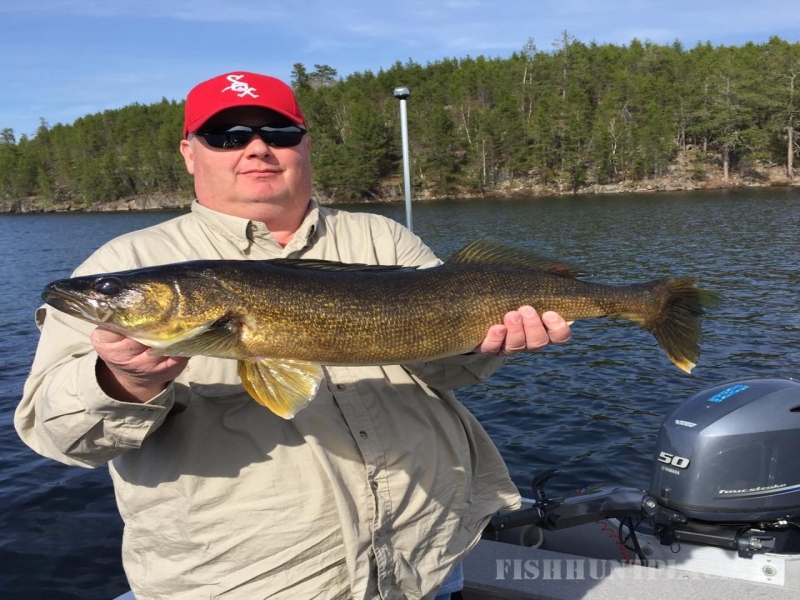 The lodge lakes have produced 5 catch and release world records including the largest walleye at 37 inches, and largest smallmouth bass at nearly 9 pounds! 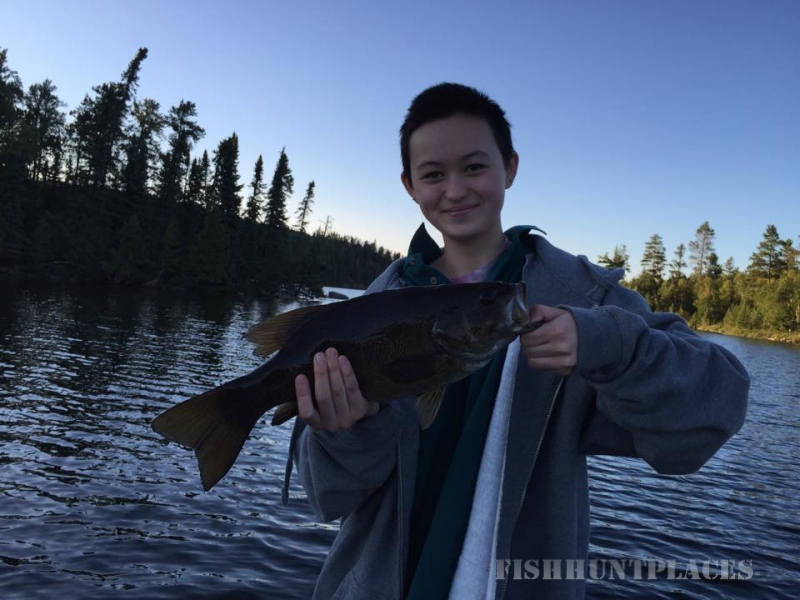 At Hawk Lake you will fish over 30 square miles of pristine, rarely fished waters. 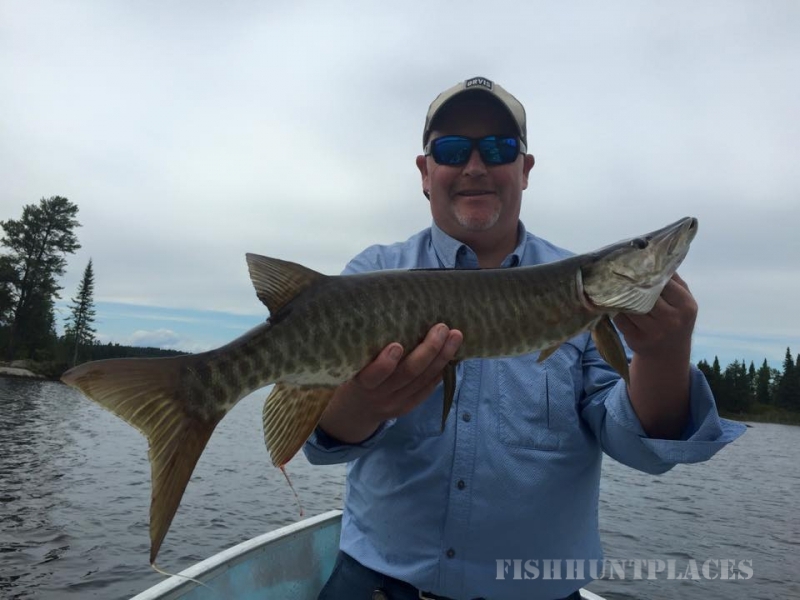 5 different trophy species await you from pike and walleye to lake trout and even black crappie! However our specialty is smallmouth. 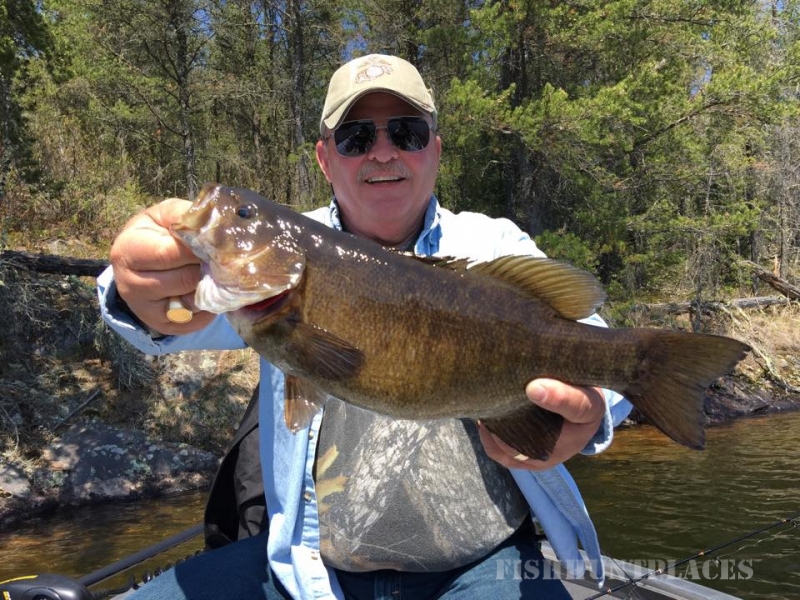 In a land where a 17 inch smallie is considered a trophy, we routinely catch fish larger than that every summer, hundreds of them. 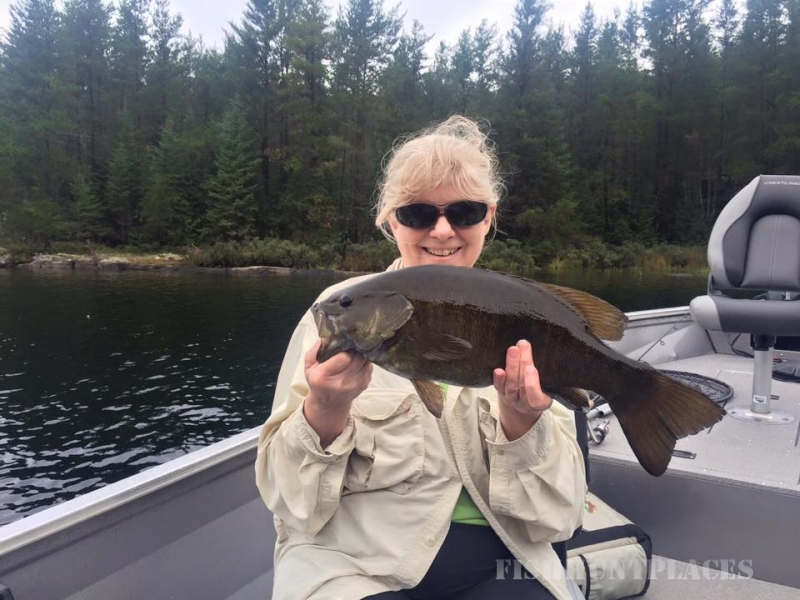 In fact a recent study concluded by marine biologists John and Pamella Thiel over a period of 5 years and 10 of our lakes made some startling conclusions. Of the 10 lakes examined the percent of bass caught on average that exceeded 15 inches was nearly 60%! The AVERAGE size of the fish on all of these lakes was just under 16 inches, or 1 inch away from a trophy. 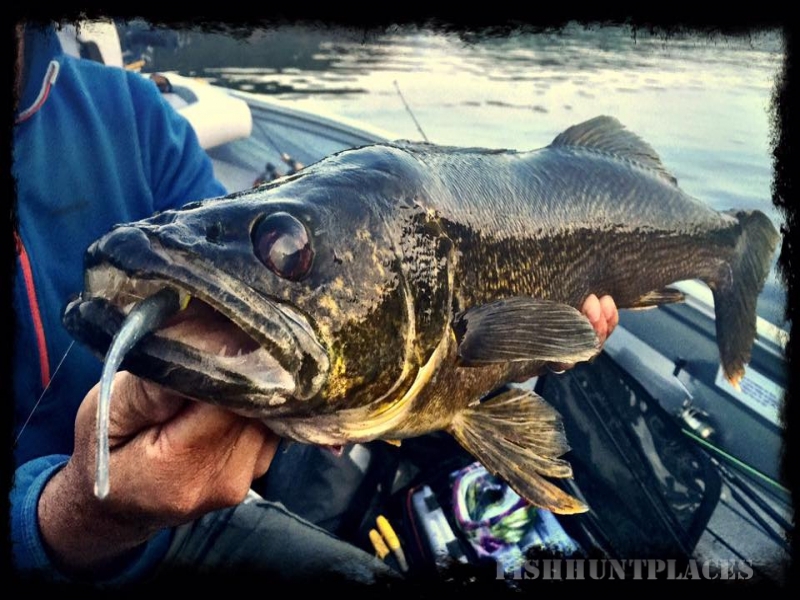 Add those large fish sizes to hourly catch rates during peak season from 10-25 fish and your arms will be sore. 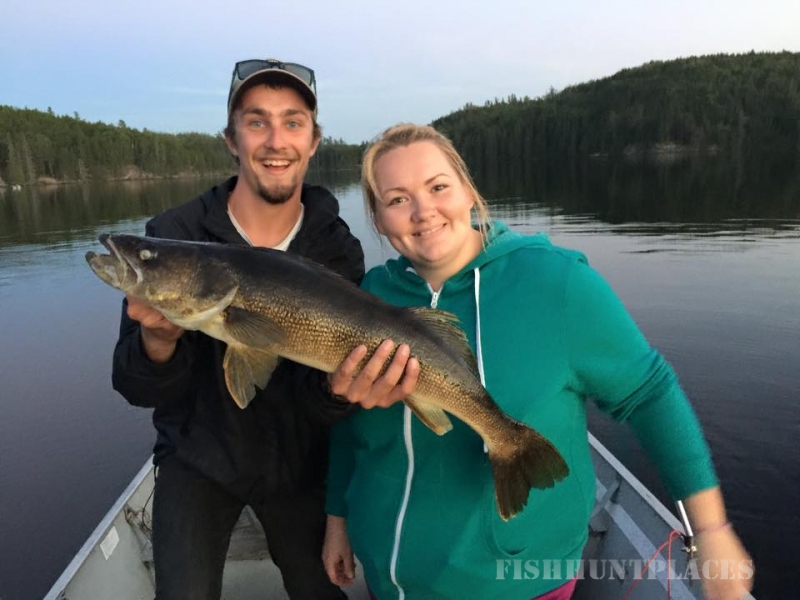 We here at Hawk Lake Lodge could not be more pleased and are excited to know that the fishing is only getting better, the results speak for themselves. If you have recently visited us and would like to share your experience with others, we encourage you to share your experience!